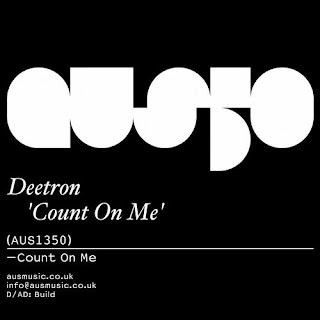 For their 50th release, Aus Music are proud to announce that Deetron will provide a very special single-sided vinyl pressing of his new single, "Count On Me". Marking the half-century release of the label established by Will Saul in 2004. With a rich history in House, and a truly diverse arsenal of tracks, Deetron has cemented his reputation as one of the most respected DJs and producers of all time.